First edition ('Deutsche Erstveröffentlichung' stated on title page). Apparent first printing ("Printed in Germany 1982" stated on copyright page). 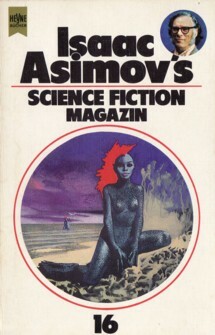 It's 'Asimov's' on the cover and spine, but 'Asimovs' on title page. Month from 'Science Fiction Times 12/82'.